Did you know that average Georgia consumer cannot name even 5 locally manufactured products? 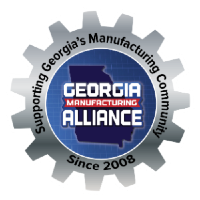 On June 8, 2013, Georgia business and individual consumers will have the chance to learn about and try products that are manufactured in our state. Until now it has been very difficult to identify Georgia made products that we walk by in the stores every day. This Expo is the first step in making it easy to find these products.